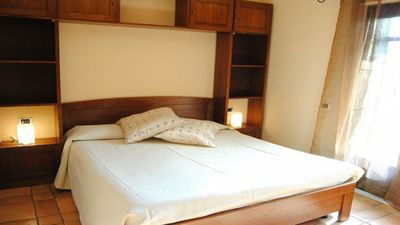 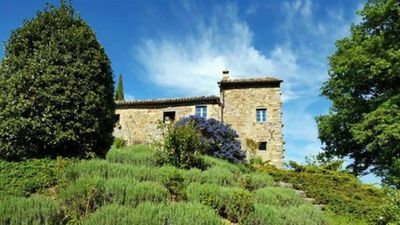 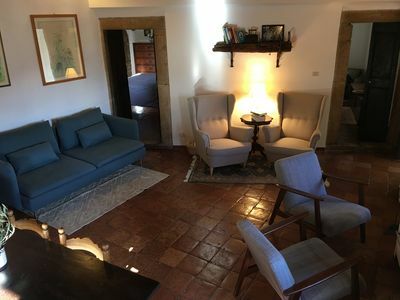 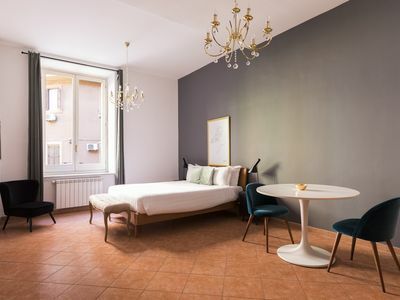 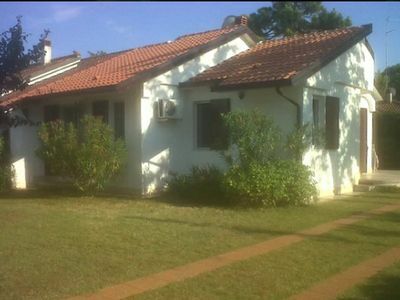 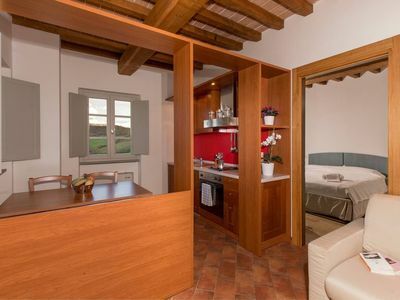 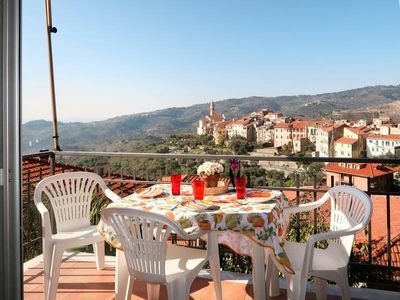 Al Bargello I apartment in Santa Croce with WiFi & air conditioning. 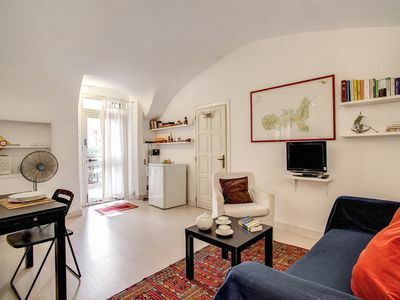 Piccolo Chiavari apartment in Centro Storico with WiFi. 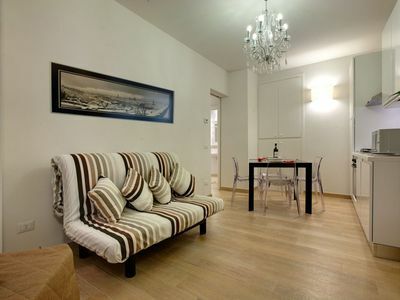 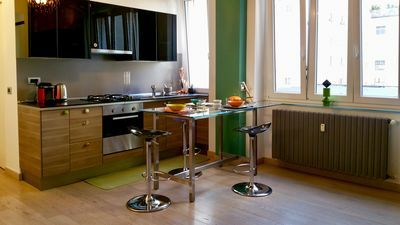 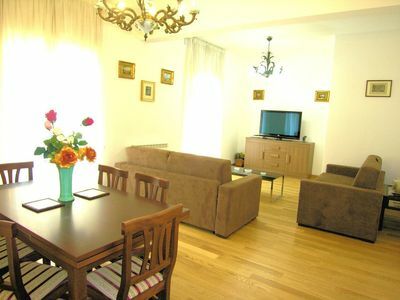 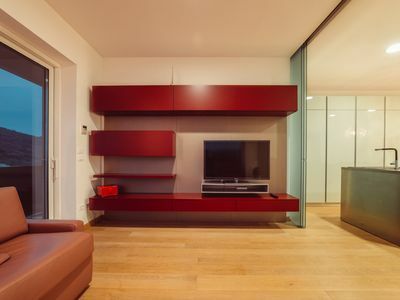 Bardino apartment in Duomo with WiFi, air conditioning, balcony & lift. 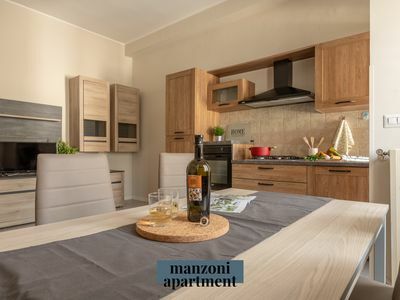 Two-room apartment finished brand new with independent entrance. 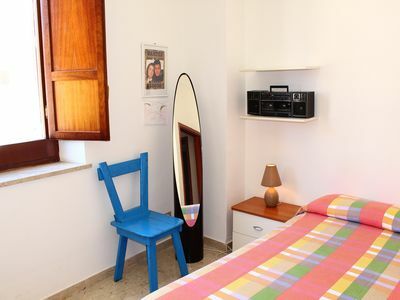 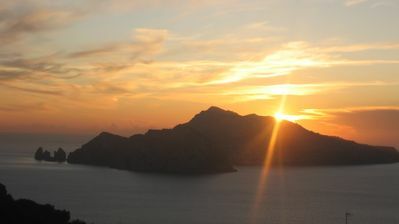 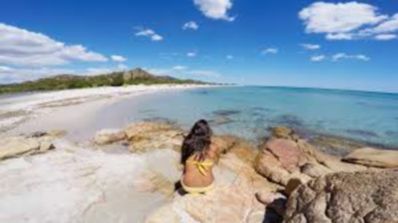 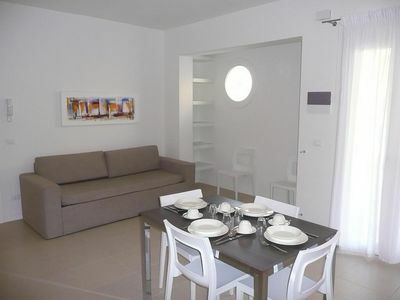 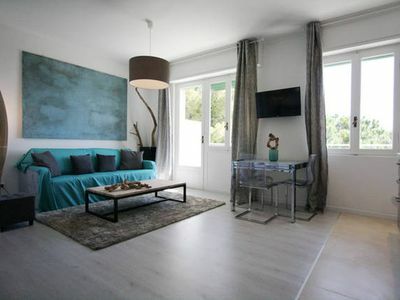 A few meters from the beach of San Vito! 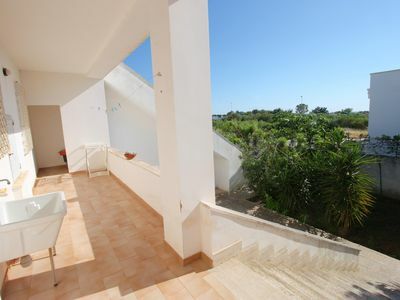 Villetta lfonso Alta apartment in Marina di Mancaversa with private terrace.